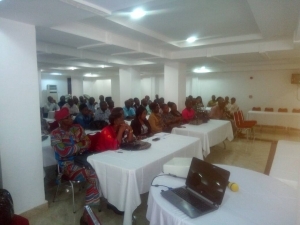 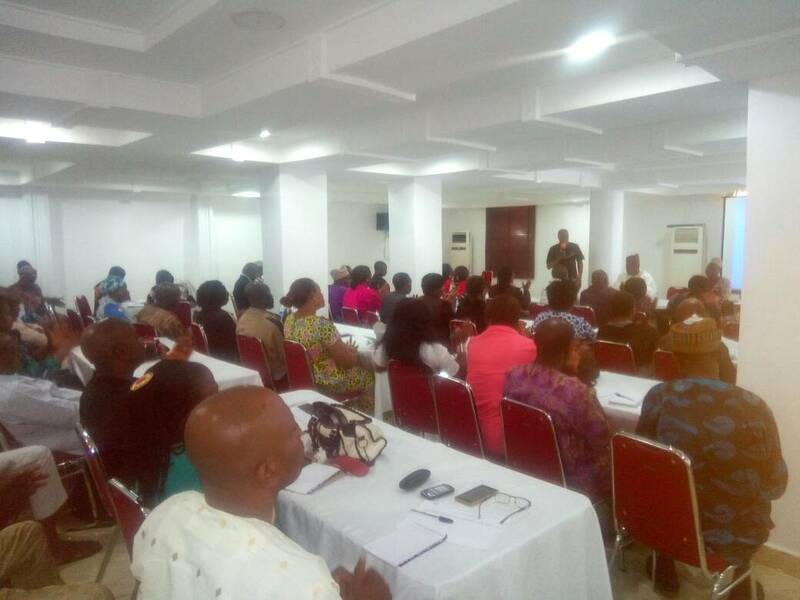 SOML-PForR – National Nutrition and health survey / SMART 2018 training of field staff for household listing exercise held at Immaculate Platinum luxury resort Wuse 2, Abuja 10 -12 January 2018. 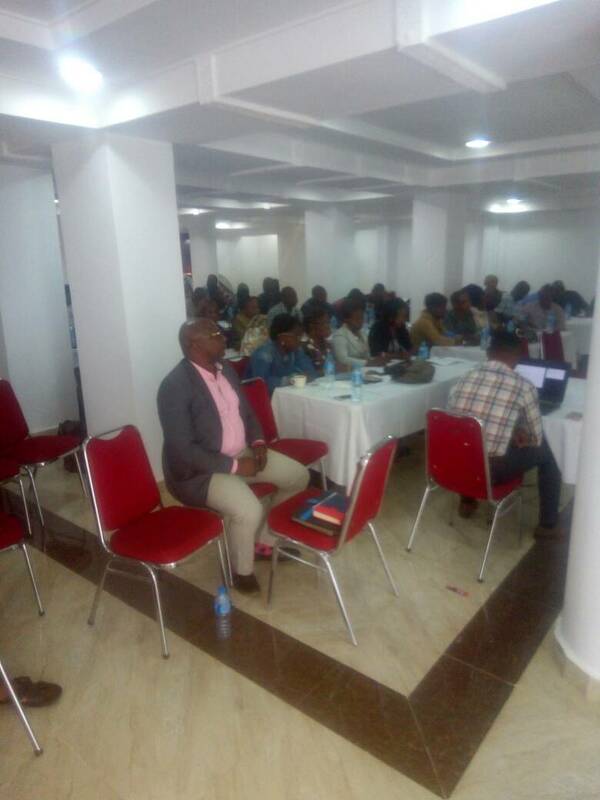 National Nutrition and health survey / SMART 2018 training of field staff for household listing exercise held at Immaculate Platinum luxury resort Wuse 2, Abuja 10 -12 January 2018. Cross section photo view of participants at the National nutrition and health survey / SMART 2018 workshop/training of field staff for household listing exercise in all 36 states plus FCT. 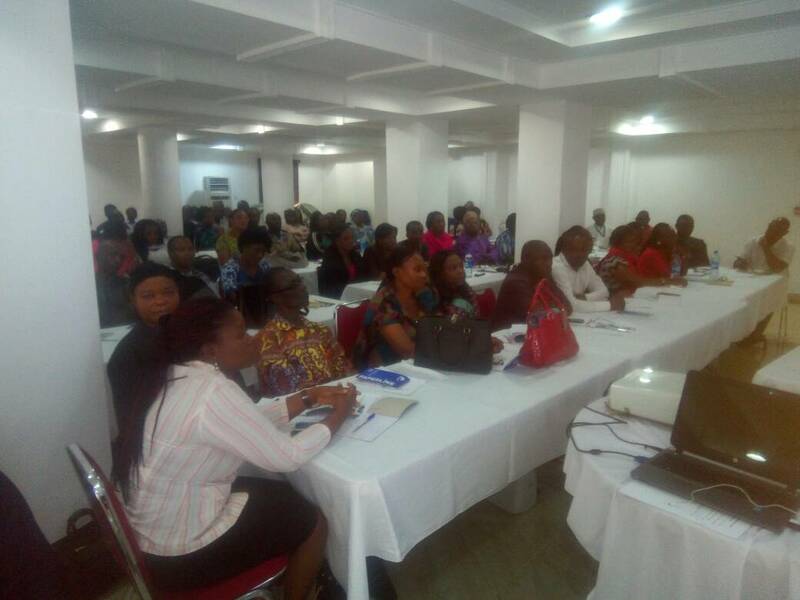 The National nutrition and health survey is a household survey which is designed to provide up-to-date information on the situation of children and women. The aim of the household listing workshop was to create a complete and updated list of households for all selected clusters so that the sample households can represent the total population. The listing exercise is known to be one of most important biased correction procedures which provides complete and recent information on number of households for each selected cluster in the survey. 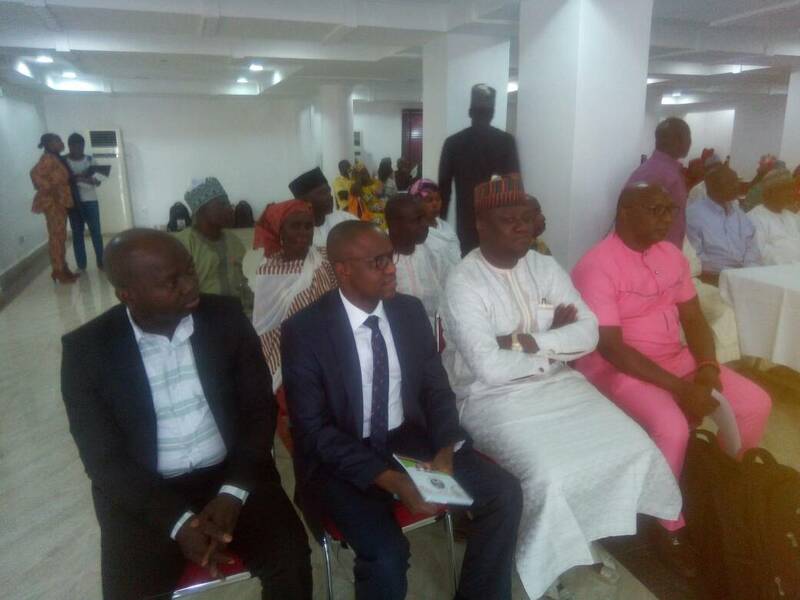 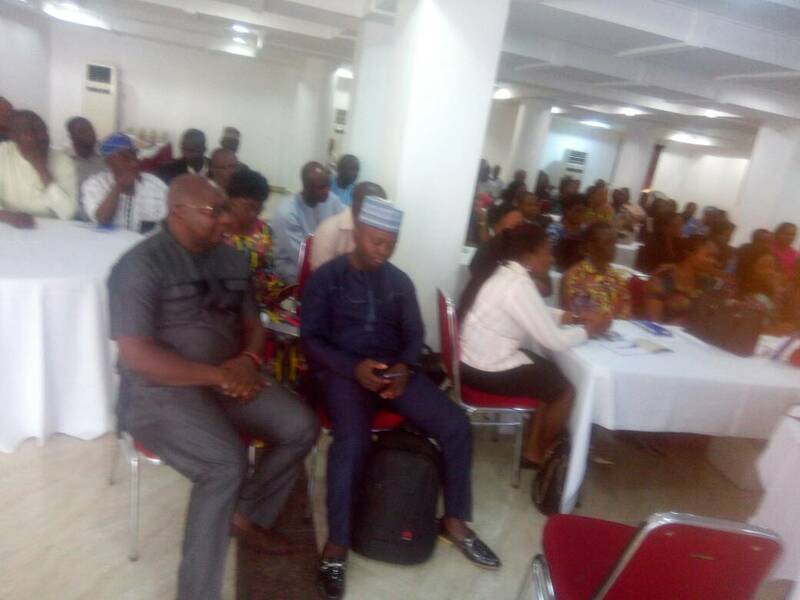 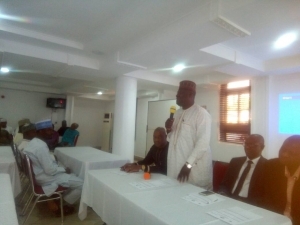 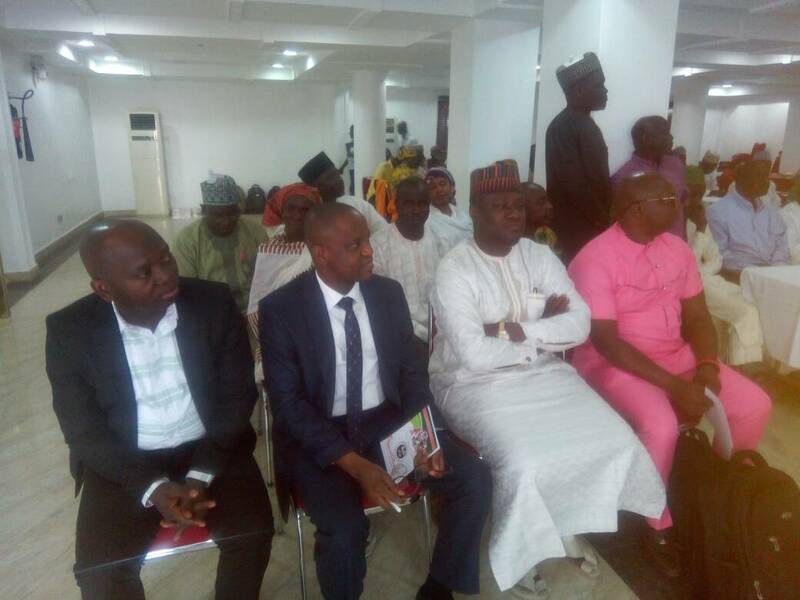 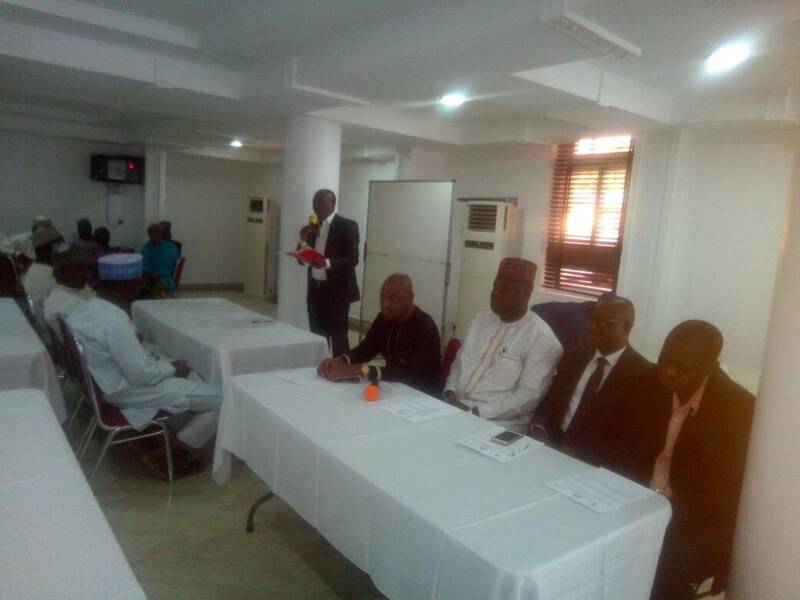 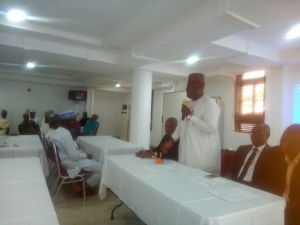 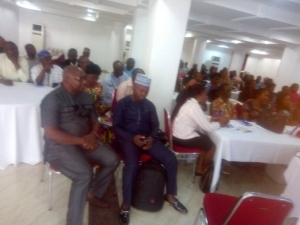 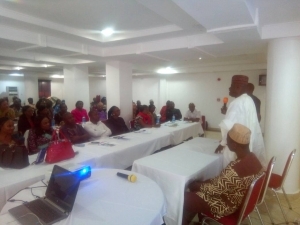 Participants at the meeting were field staff from state offices of National Bureau of Statistics(NBS) and National Population Commission (NPopC). 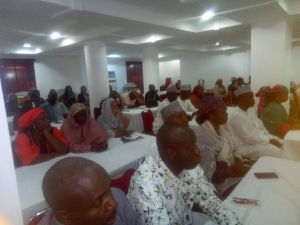 Facilitators were drawn from NBS Headquarters, Unicef Head Office and Saving One Million Lives Programme For Results (SOML-PforR) National Office. 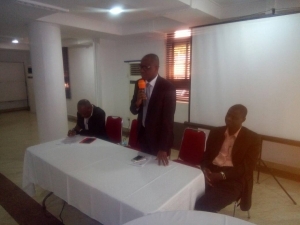 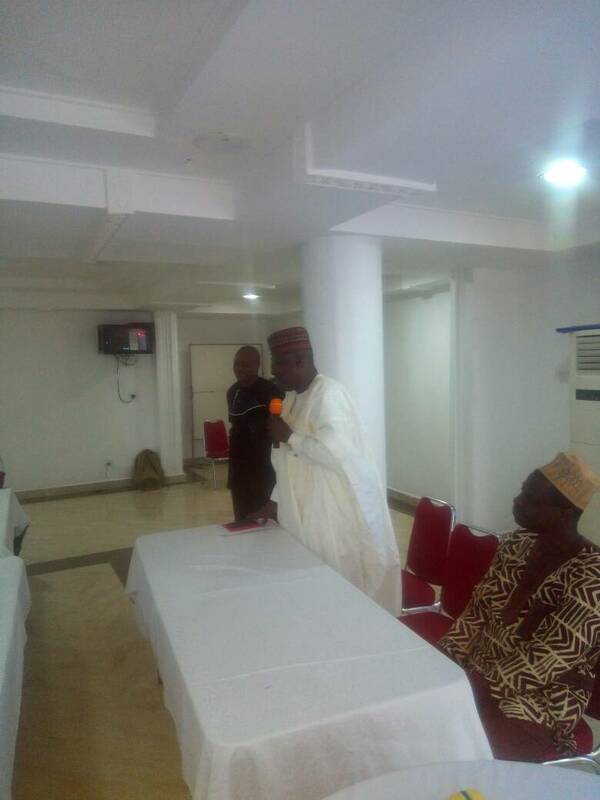 The training was humbly chaired by the National Programme Manager for SOML-PfroR in person of Dr. Ibrahim Kana. 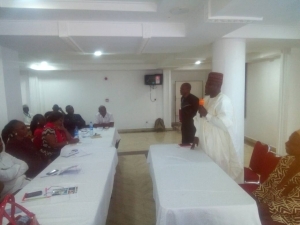 The National Programme manager in his opening remark emphasized the importance of the national nutrition and health survey to SOML-PfroR Programme. He stated clearly that results from the survey serves as a tool for measuring performance improvement for states to achieve Disbursement Link Indicators (DLI) 1.2 in the SOML-PforR initiative. 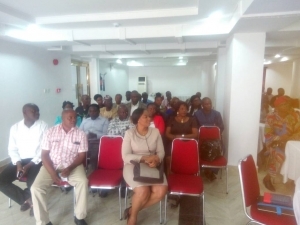 Hence, He encouraged all failed staff to put in their best in making sure that the household listing exercise is done effectively without biase because this forms the foundation for the interviewers to achieve transparent data collection that will give credibility to the survey in general.